On this date 21 years ago, my father passed away. It was the first time that I ever saw him weak, and as I saw the life leave his eyes, I saw that I thought was fear. I always thought that it was him fearing what was next. I now realize that he was fearful for what was going to happen to all of us left behind. After many trials and tribulations, I think that we’re hanging in there. This entry was posted in Bilyk, Personal and tagged Personal on June 4, 2013 by raybilyk. This entry was posted in Personal on December 13, 2012 by raybilyk. 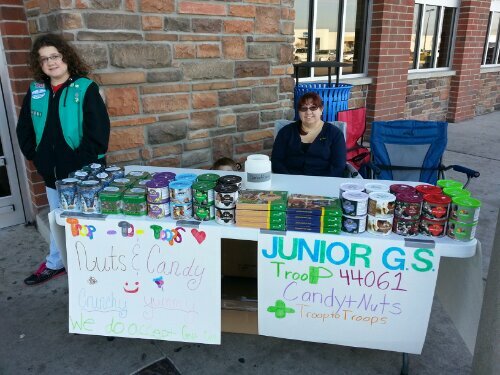 Purchase Girl Scout Nuts and Candy to support Troop 44061 TODAY! Come now until 4PM to the Southgate Walmart and purchase your Girl Scout nuts and candy to support Troop 44061 (Kiara’s troop). We take credit cards, and you can donate to the Troops as well! EVERYTHING MUST BE SOLD! 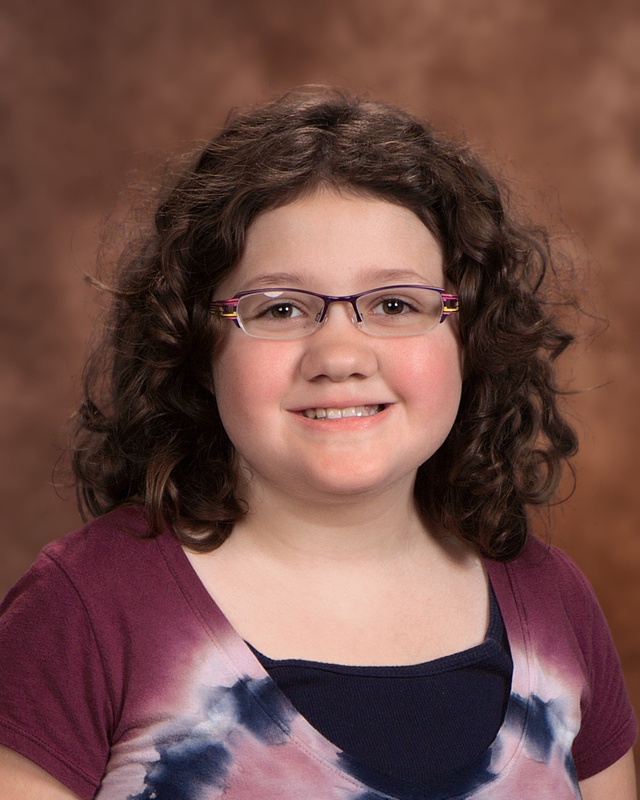 This entry was posted in Bilyk, Girl Scouts, Kiara, Personal and tagged Girl Scouts, Kiara, Personal on November 17, 2012 by raybilyk. Girl Scout Nuts/Candy Sale at the Woodhaven Walmart TODAY! 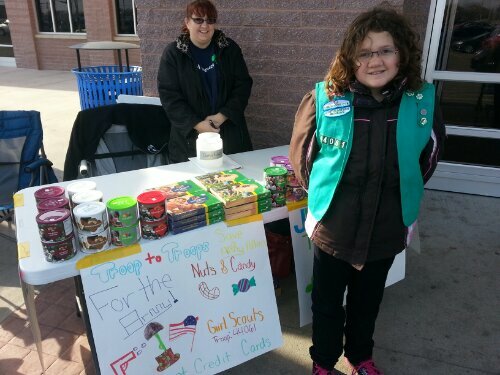 Support Girl Scout Troop 44061 (and the troops) at the Woodhaven Walmart TODAY from 9am to 1pm! Candy/Nuts for sale, and with the Troop to Troops program, you can donate some to the Troops! This entry was posted in Bilyk, Girl Scouts, Kiara, Personal on November 11, 2012 by raybilyk. 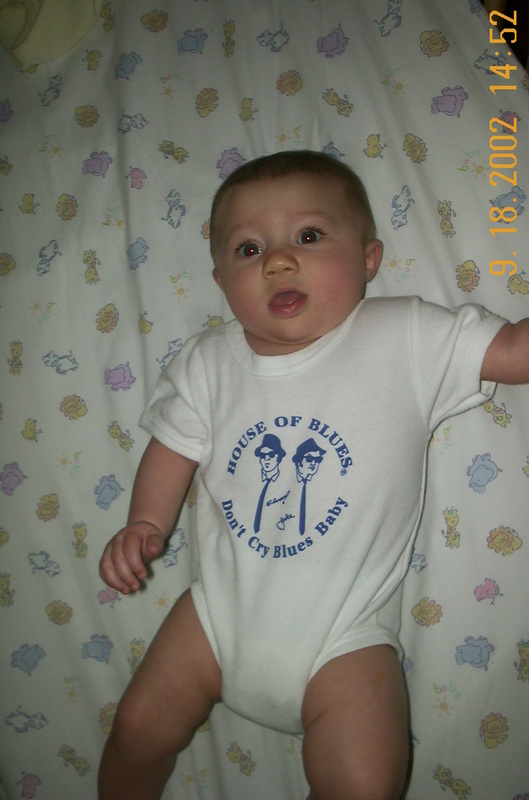 This entry was posted in Personal, Politics and tagged Personal, Politics on November 6, 2012 by raybilyk.